Your job will be right the first time! The correct protective coating = longevity of your product. 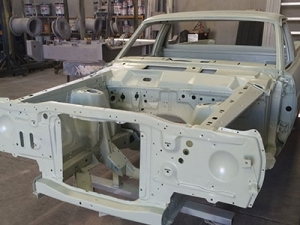 Sandblasting is for surface preparation to remove rust and paint before coating. This is essential for the longevity of steel in all forms. 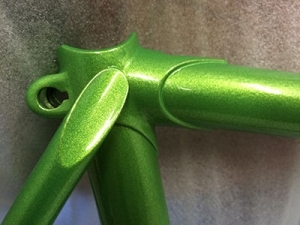 Powder coating is a highly durable, aesthetic, decorative and long lasting finish applied to many varied products for both the consumer and industry. 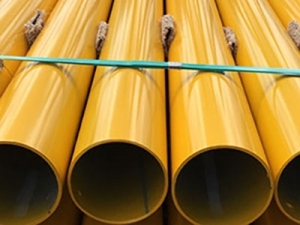 FBE coating, is an epoxy based powder coating that is widely used to protect steel pipe, rebar and on piping connections and valves etc. from corrosion. 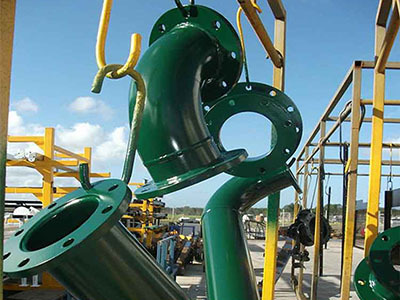 Thermoplastic Coatings are used for enhanced long term corrosion protection, high impact strength and exterior weather protection. 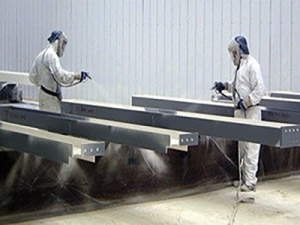 Why use Hot Metal Spraying? 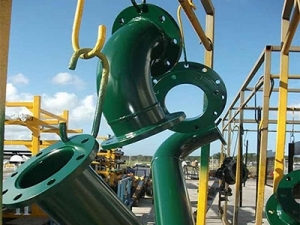 Industrial coatings are used for corrosion control of steel or concrete. 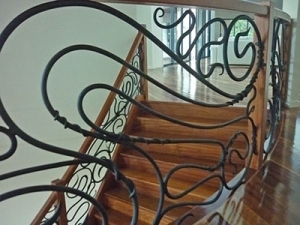 Other functions include intumescent coatings for fire resistance. Fire Proof Coatings protect most materials from the ravages of fire. Intumescent fire barrier products are all non-toxic, non-dermatic, and safe for pets. 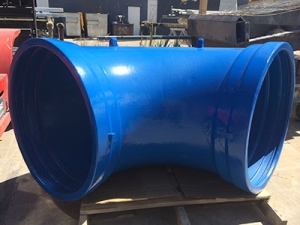 All Abrasive Blasting & Paint Procedures are applied using stringent, Australian Standard requirements and Quality Assurance System. 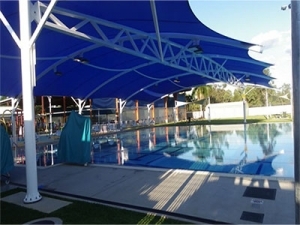 Consistently meeting our customer’s expectations and ensuring we are compliant with QA and Australian Standards. 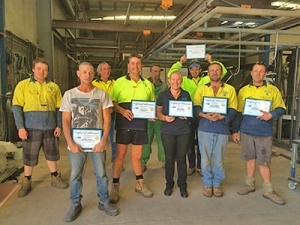 Expertise of our key staff enables the business to take on exceedingly difficult, large and specialised work that our competitors are not able too. Like a free quote for Quality Assured work?